Continuing in their quest to take over the entire world, Google has expanded their Street View services to every one of the seven continents. Some of the world’s remotest and most revered places can now be visited while you’re sitting at home in your Invader Zim undies, sipping Mountain Dew. 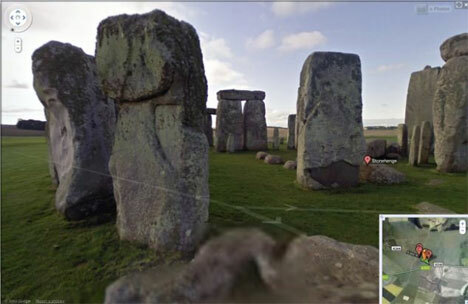 Always wanted to see Stonehenge but couldn’t afford the airfare? 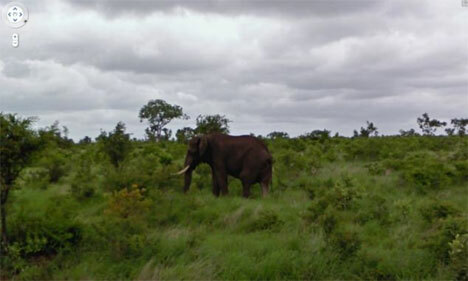 Long to go on an African safari but afraid of the lions? Google’s got you covered. To catch images of the most remote locations, Google left the Street View vans at home and instead dispatched a tricycle with a camera mounted on top. 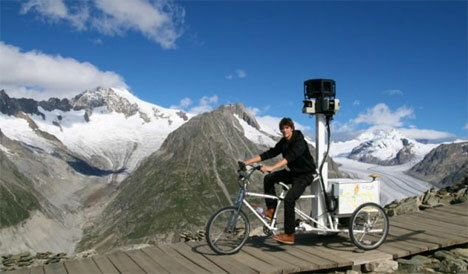 A lucky Google employee got to pedal the trike through some truly amazing locales. The Street View service was introduced in 2007 with images from five cities. 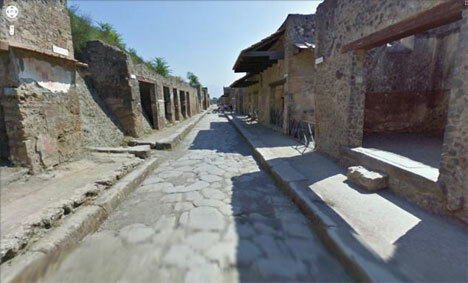 Since then, Street View has added images from cities, towns and remote locations all over the world. 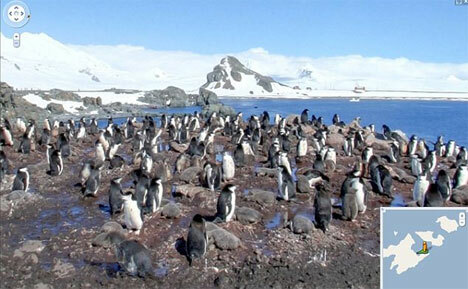 Not all of the newest images are available yet, but the penguins of Antarctica, ruins of Pompeii and heaths of Ireland will soon be at your fingertips. See more in Digital Design or under Technology. October, 2010.